Always Show Folders in Windows Explorer Are You sick of clicking on the “Folders” button to see the folder tree everytime you open Windows Explorer? Here are the simple steps to make that folder tree show by default. 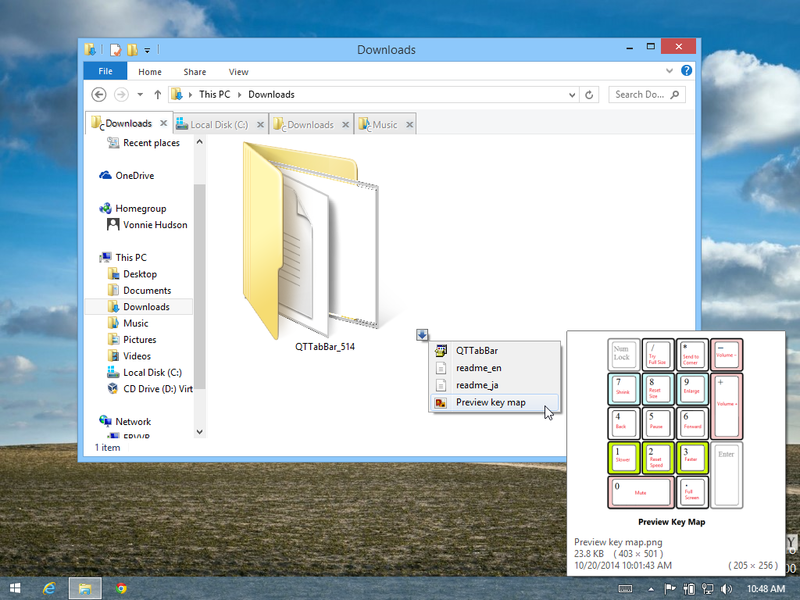 Click Start > Control Panel > Folder Options; Click the File Types tab. Page down until you locate the icon that looks like a folder in the “Extensions” column. 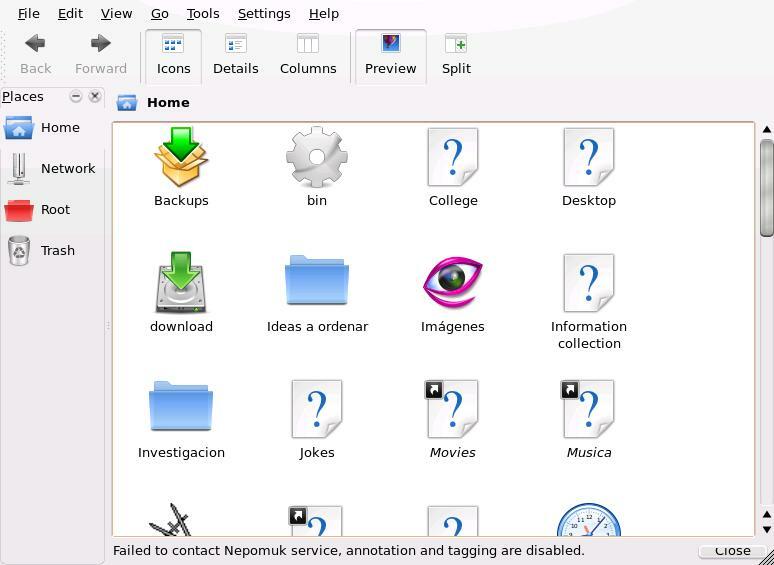 It will... Is there some way i can use the GUI's pop up menu (or even another GUI object) to access files in a certain folder (and perhaps display the file names), allowing the user to choose one. Hmm, this does not show up in my test cases (MATLAB R2014). That is, datafiles is empty when I try running it, even when pathname is in the same directory with a 'data.mat' file. Is there is a unix/windows difference? This would be a better solution.